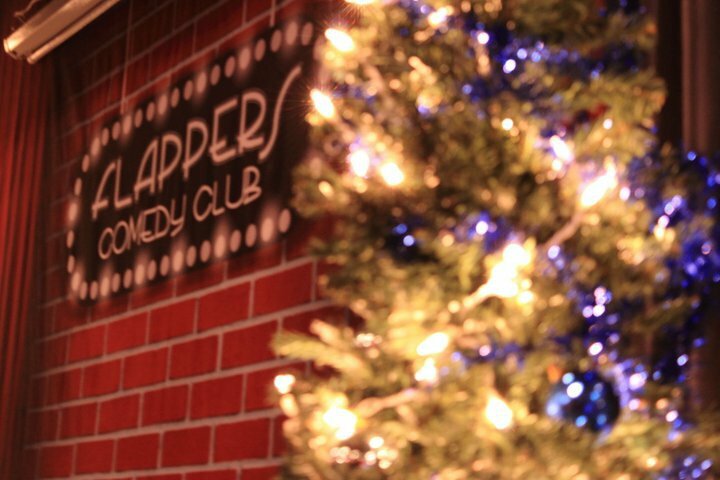 Bringing the best in comedy to you in an intimate setting where there isn’t a bad seat in the house. Wonderfully designed, both rooms give you the classic comedy club experience while maintaining a delightfully personal air. 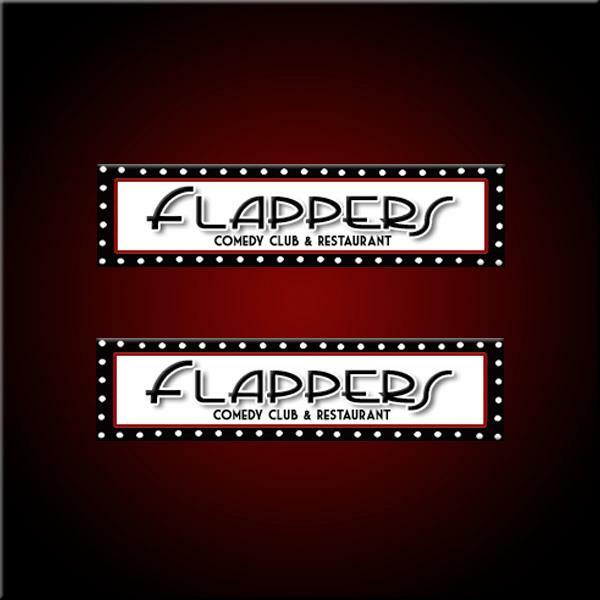 Flappers offers a delicious menu of scrumptious dishes, including several deluxe styles of macaroni & cheese and gourmet burgers. 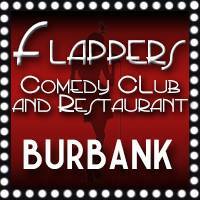 The full bar opens at 5pm, and Tuesday through Saturday there is an open mic open to the crowd. Each Saturday, we host Two Milk Minimum. A wonderful, memorable, and affordable day with the kids that is super fun for the whole family. Two Milk Minimum has magicians, crowd participation, and silliness! 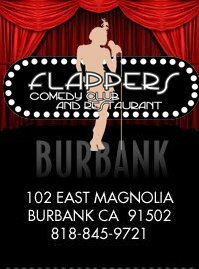 On Sunday, we have the privilege of working with the students of Flappers University. We provide a friendly and fun environment where you can learn to be authentic, get inspired, and learn to become successful. 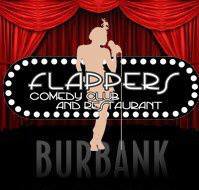 We often offer great deals and complimentary tickets on big name acts so don’t forget to sign up for our VIP Members Mailing list!